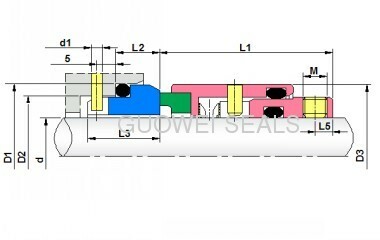 It is recommended for fluids containing solid particles and highly viscous liquids, as well as in processes which require eayand efficient cleaning. The spring seal range is designed for universal application and the interchangeable parts concept is ideal for stock rationalization.The seal faces are loosely inserted and can be easily exchanged, the thrust ring is retained by the drive lugs preventing the spring falling out.Other special technical features include stationary seal stop and limitatlion of spring stroke to prevent excessive carbon wear. 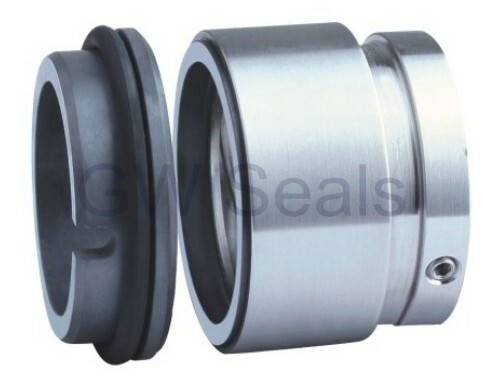 Our company is the great manufacture of seals. There are experienced staff members in our company. Our product adpots ergonomically designed. 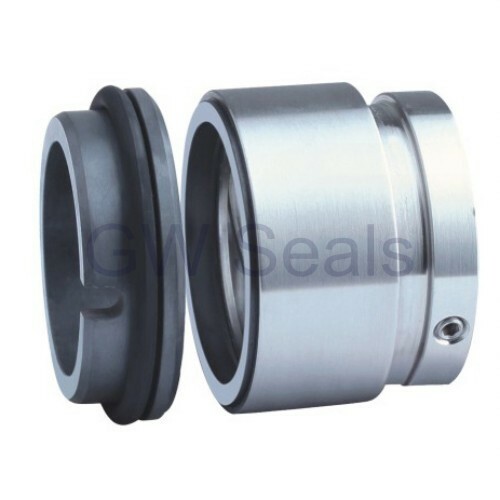 As a professional manufacturer, we are specialized in producing high quality seals. Main products of our company have been widely applied to cars, trucks, trains, boats, yachts, construction machinery, coal mining equipment and industrial machinery. The installation of our products on different types vehicles showed that their function and peformance are all very good.At present the driver's seat in our company is of great variety,best quality and lowest price.and We can provide any spare parts in 24 hours as well as the best service for you.